Home | City | Annual Science Exhibition in Jawaharlal Nehru Planetarium. 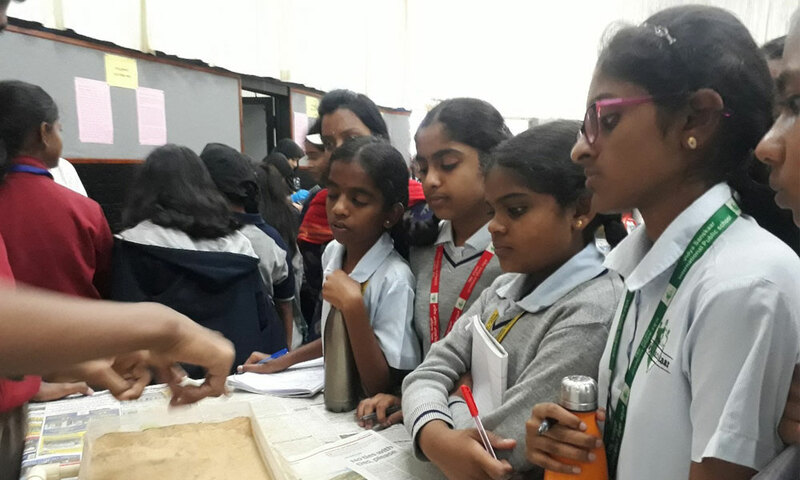 November 23, 2018 November 23, 2018 Lanka Samanth358Leave a Comment on Annual Science Exhibition in Jawaharlal Nehru Planetarium. 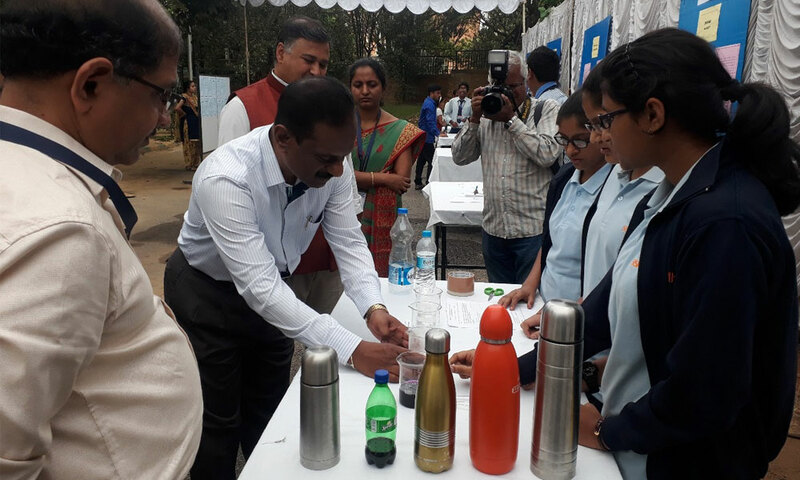 Out of 100 entries at the 2018 exhibition, very few of the students from government schools were represented. 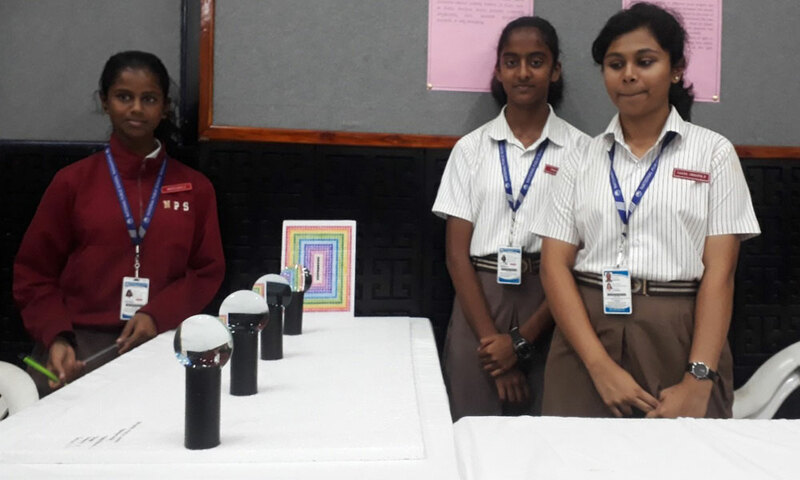 At the science exhibition at the Jawaharlal Nehru Planetarium, private school student’s class seven to 10 showcased their innovative projects. “The main objective of this exhibition is to inspire kids and expose their concepts. 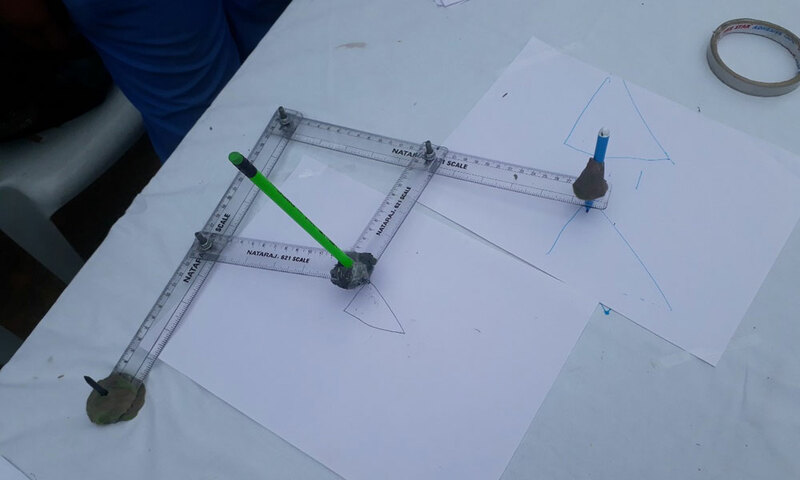 We informed government schools of the project, but there were fewer entries from their side. 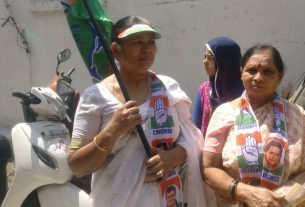 Like private schools, government school students may not afford or get sponsors for working on their science projects. So, we are ready to sponsor them. 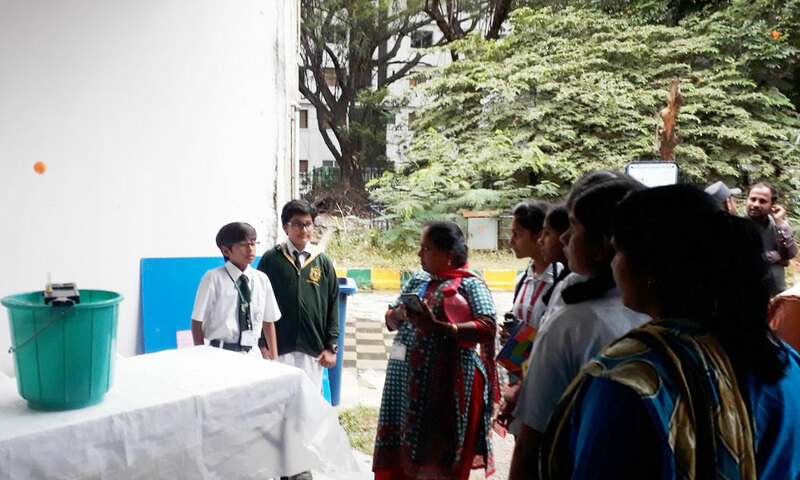 Recently we invited the Bruhat Bengaluru Mahanagara Palike (BBMP) schools to visit and know more about science and basic astronomy,” said Dr. Anand, in-charge of Jawaharlal Nehru Planetarium. “We had received around 100 plus entries for this exhibition, but only one or two were from government school. 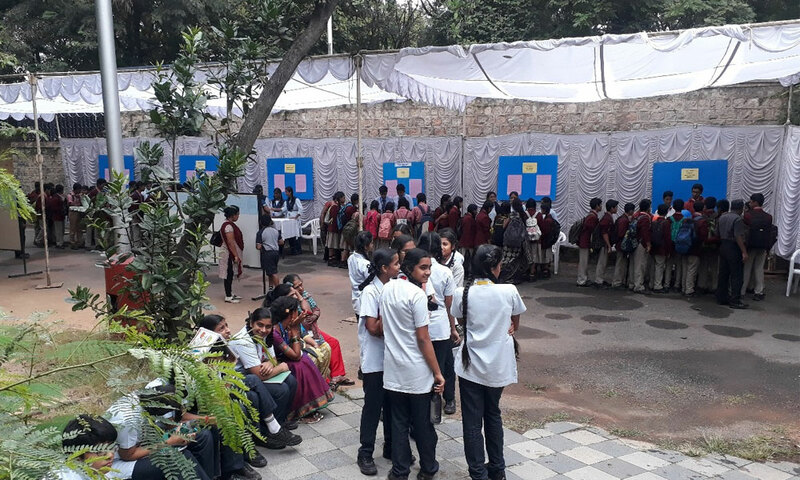 Our panel had shortlisted 26 exhibits, but government school exhibits were not selected,” said Pramod, Director of Nehru Planetarium. 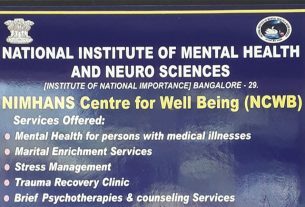 “Jawaharlal Nehru Planetarium is planning to implement a few more workshops particularly to involve aided schools,” he added. The Planetarium’s exhibition is to be held until November 25. 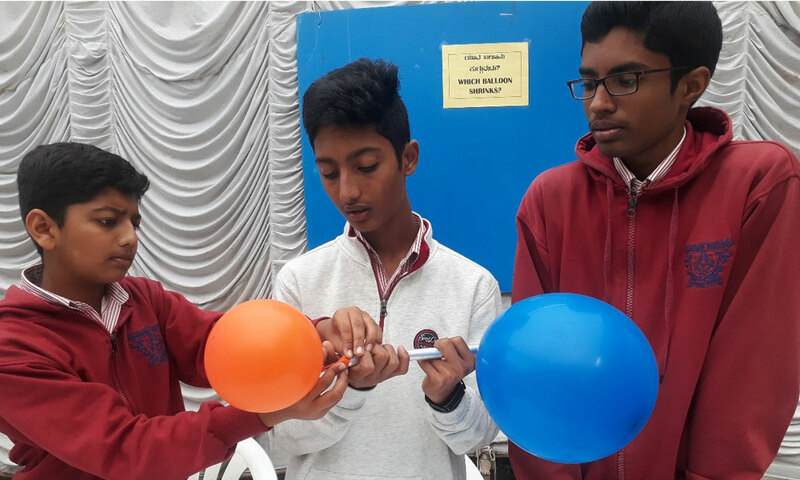 The exhibition is expected to have at least 3000 students from all the nearby schools watch and learn from the experiments performed. 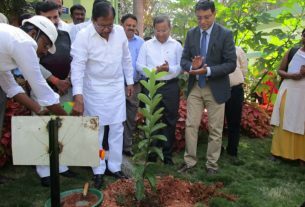 The exhibition is showcasing 25 working experiments, said Madhusudhan, the director of the planetarium.